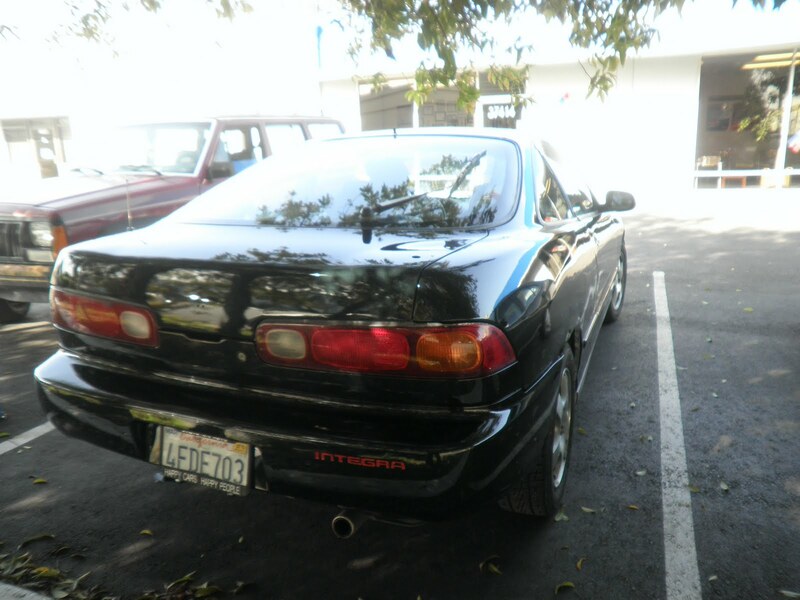 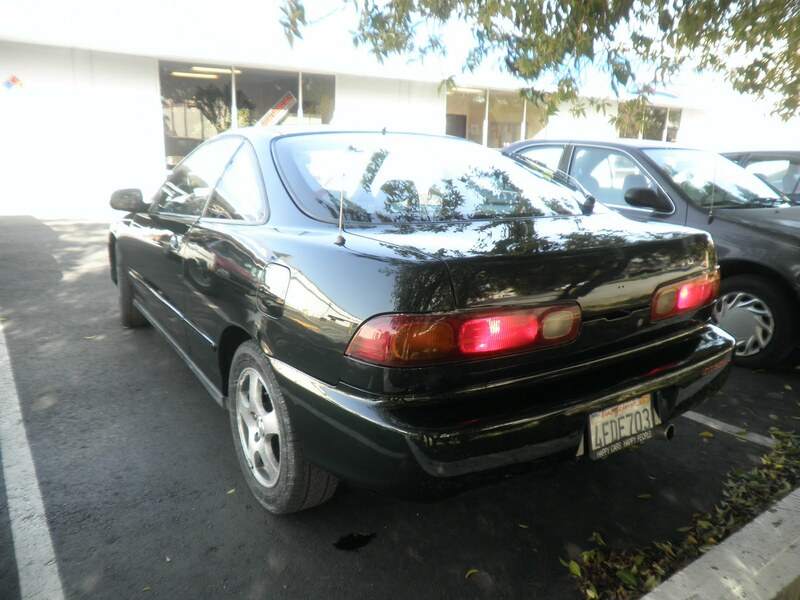 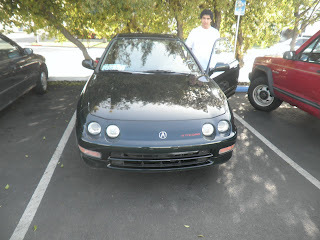 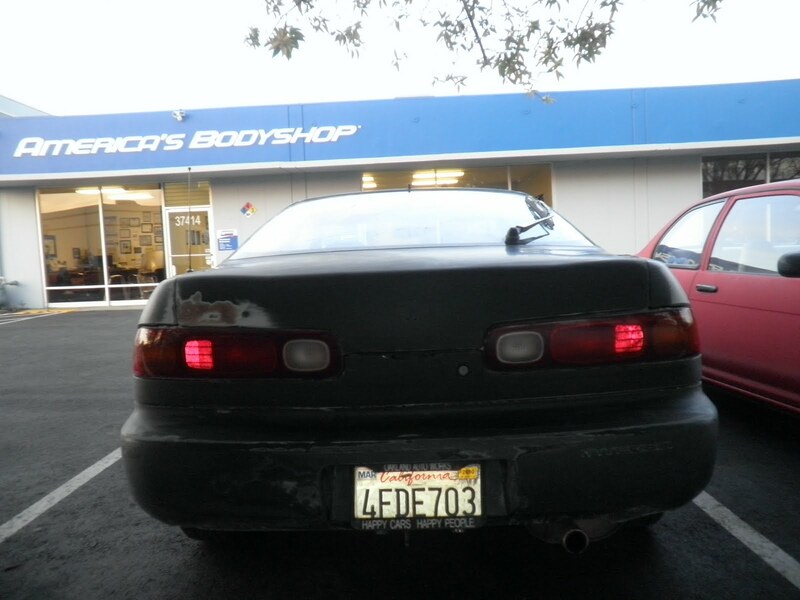 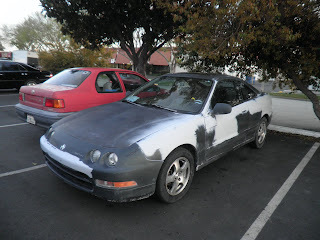 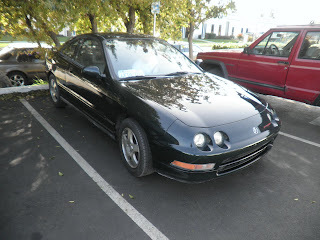 Today's car of the day is a 1995 Acura Integra that came in with customer's own bodywork. 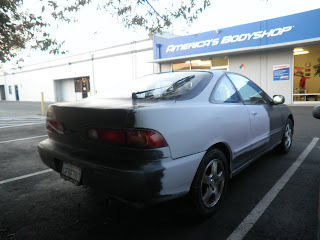 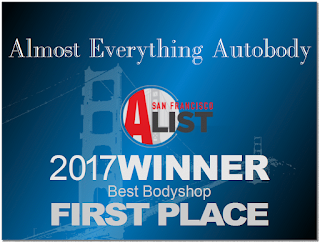 Almost Everything prepped the rest of the car for paint, put a full coat of primer sealer and painted with our presidential paint service that is on sale now. 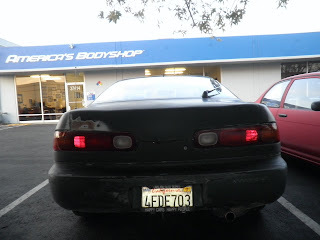 As you can see in the pictures this car turned out good and the customer was really happy with the final results.